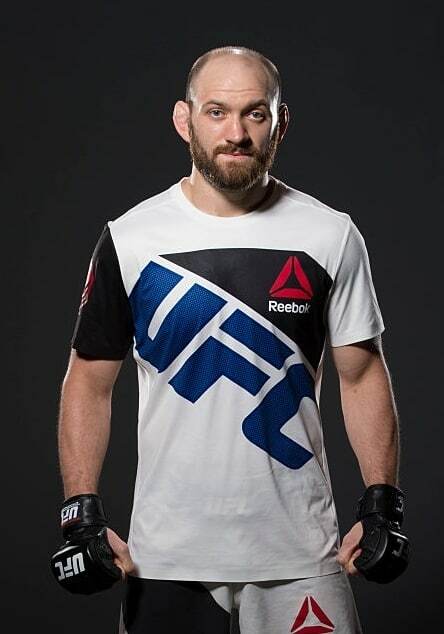 Owner and head instructor Zak Cummings is a top UFC Welterweight and Brazilian Jiu-Jitsu Blackbelt under Leonardo Pecanha. He currently has a record of 26-5 as a professional mixed martial artist. Zak teaches our Mixed Martial Arts and Brazilian Jiu Jitsu classes. We had tried Tae Kwon Do and wrestling with little buy in from our boys (9&6). After an incident at school where our son was injured by another student, we were determined to find a class to provide some self defense instruction, we found that and much more. - Both boys love going and have increased confidence. - They are learning striking, defense, take downs and submission techniques that I feel confident will allow them to protect themselves. - The coaches work to get to know the kids and create a positive learning environment to allow for real progress. - Their dad takes jujitsu while the boys do class. - I take advantage of Glory Fit while everyone else is occupied. I typically burn 350-400 calories in 45 minutes! The environment is family friendly while still maintaining a professional feel. Couldn't say enough good things about Glory, my two boys love the training and the coaching staff is top notch and very knowledgeable. At my first Brazilian jujitsu class, I was welcomed and treated as one of their own. Coach Josh is amazing. He’s very knowledgeable, patient and is not afraid to break things down step-by-step as many times as it takes for you to get it right. I will definitely be coming back.